Once you have the basics down, the rest of your LPN resume comes easily. You've blasted through your schooling, completed an accredited LPN program and finally, after the daunting National Council Licensure Examination, you have your license. Now it's time to submit your resume and find work as a licensed practical nurse, or a licensed vocational nurse if you're using Texas or California nomenclature. That little document might seem insignificant compared to your accomplishments so far, but its importance can't be underestimated. Help yourself craft the perfect LPN resume by brushing up on the fundamentals. Sometimes, figuring out exactly what you need to include on your resume is half the battle. Try this simple format, from top-to-bottom: your name and contact info, a two-or-three line professional summary, a bulleted list of your qualifications, a breakdown of your education and a recap of all the previous jobs or internships you've held in the field. For each job, include the name of the company and your position, as well as a line about what you did there. For instance, mention if you took vitals, bathed patients, kept medical records or measured medications. Once you have your format down, maximizing the content is key. You have limited space, so you really want to keep the content relevant to LPN work. Use strong, relevant keywords in your qualifications lists, bulleting essential LPN duties you've performed such as drug administration, medical charting, data entry, meal planning, daily living assistance, lift training or post-birth evaluation. In your education section, mention your current license status, certification and any additional medical training you have, such as CPR or IV training. Limit your resume to one page so it is easier and quicker for a hiring manager to read. If you want to list professional and character references, attach them on a different page. If you don't have much practical experience in the field, beef up your resume with info about courses and clinicals you've taken. Likewise, use internship and volunteer positions to strengthen the content if necessary. 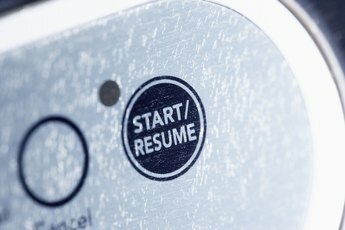 Create a digital copy of your resume and update it as you gain experience. Always get a second set of eyes to proofread your resume before you submit it to anyone. If you need more hands-on help with your LPN resume, remember that you're not alone. Contact your college's job placement program or alumni center, or visit with a former nursing professor and ask her to critique your resume. 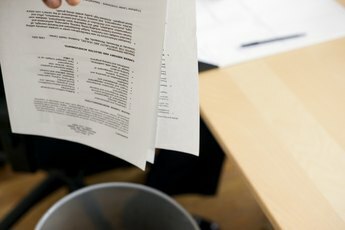 Your local Department of Labor can also help with general resume writing free-of-charge, or you can pay a fee to contract a professional resume writing service.